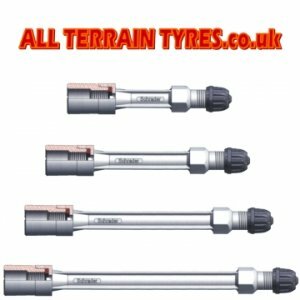 Rigid plastic tyre valve extension are fitted on buses and trucks to enable quick access to the tyre valve for pressure checking and inflation. Manufactured by Schrader, these plastic extensions are lightweight and totally airtight. 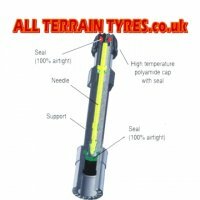 If accidentally hit by a foreign object they will break away without damaging the valve so preserving the tyre pressure. Preferred by emergency services for use on fire engines and ambulances. 150mm overall length.